After 100 years from the outbreak of the First World War, the United Nations have finally started the procedures to recognise Peace as a fundamental right of individuals and people. This is an extraordinary opportunity to commit Member States to act with more determination and coherence towards human security, real disarmament, a peaceful resolution of current conflicts, the democratic reinforcement of international Institutions, the construction of the system of collective security enshrined in the UN Charter, which is based on the strict respect of all human rights for all. 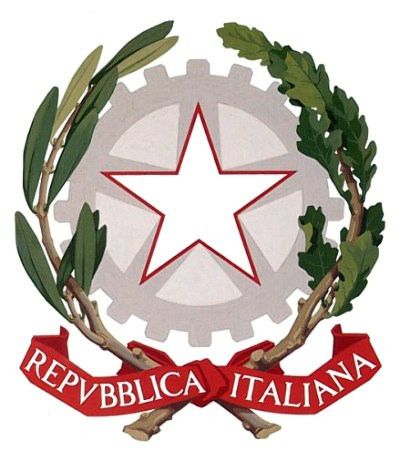 On the occasion of the meeting “L’Italia per il diritto alla pace” (Italy for the Right to Peace), a delegation of local administrators will deliver the first 100 deliberations approved by the Italian local authorities in favour of the international recognition of the human right to peace and the appeal endorsed by hundreds of secular and religious figures of Italy to the President of the Human Rights Commision of the Senate Luigi Manconi and to the other attending authorities. On 23 June 2014, the same delegation met, in Geneva at the Palais des Nations, the Permanent Mission of Italy to the UN and other members of the Human Rights Council Working Group that is currently involved in drafting a United Nations Declaration on the Right to Peace. During the last twenty years, thousands of Italian Municipalities, Provinces and Regions have explicitly introduced the recognition of Peace as a fundamental human right in their Statutes and Regional Laws, preceding, as nowhere else in the world, the current project of the United Nations .